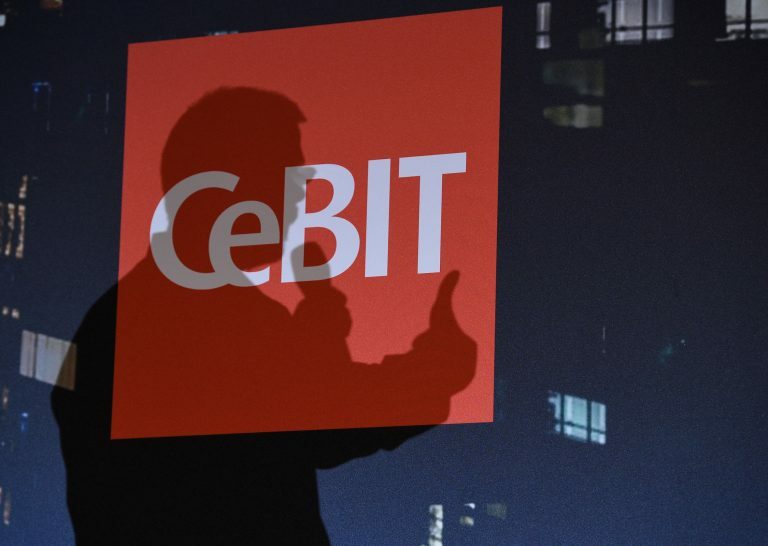 Save the Date: ESPRESSO Project will be presented during the CeBIT in Hannover 2017. You can join us at between 20th and 24 thof March. 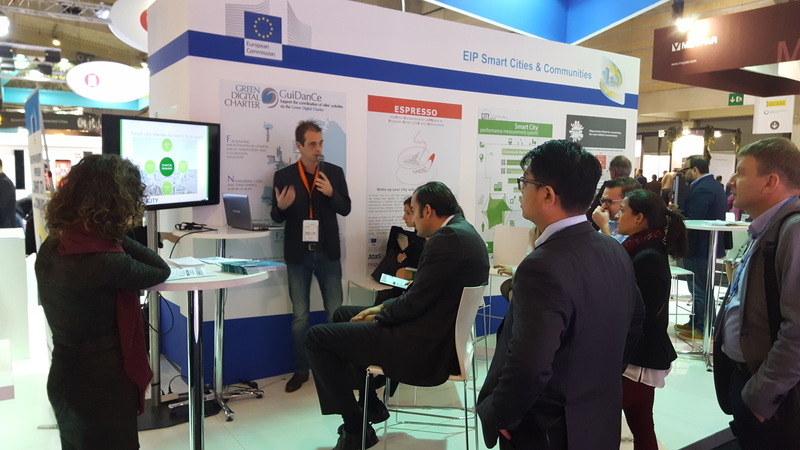 The aim of CITYkeys project was to develop and validate, with the aid of cities, a performance measurement framework for the common and transparent monitoring as well as the comparability of smart city solutions across European cities. 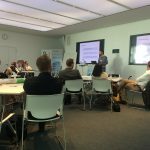 The development of the framework included the key performance indicators (KPIs), the data collection procedure, the methods to calculate the indicators as well as policy and business model recommendations for the use of indicators. 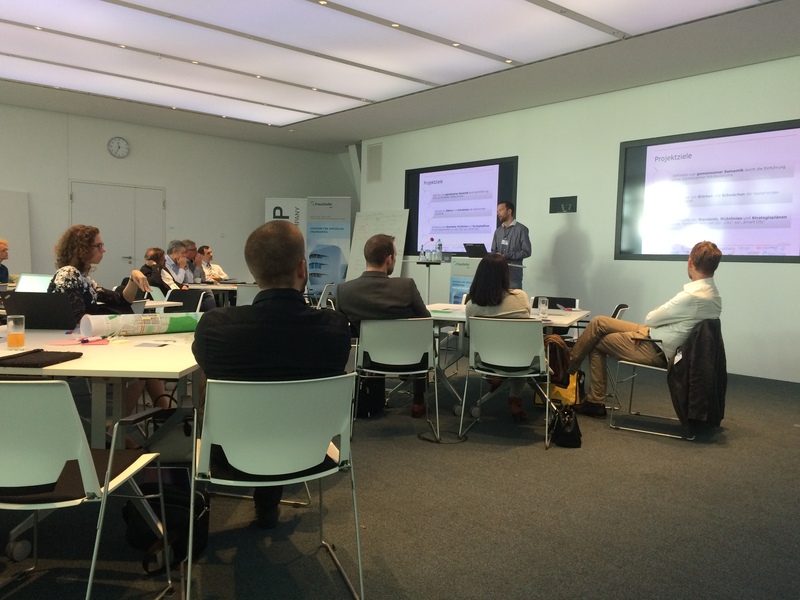 The project has built on existing performance measurement frameworks and has proposed the use of open standards and interfaces. 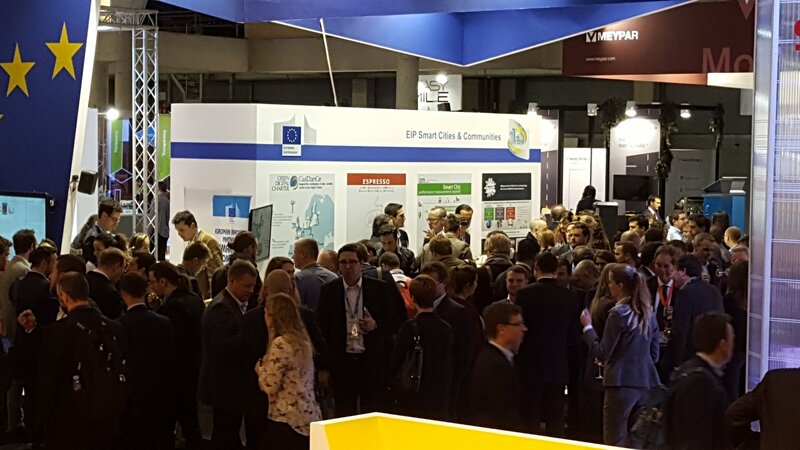 It has also aspired to be the first framework that has a specific European approach and treats the smart city objectives and smart city projects in a holistic way. The second Part of the Strategic Growth Map is now available in the ESPRESSO Tools section. Who is the Strategic Growth Map for? The Strategic Growth Map is for decision-makers at city level. 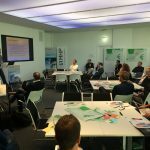 It’s also a programme-building tool, helping you to establish clarity and direction for your organisations as you make the critical initial decisions on your Smart City Journey. 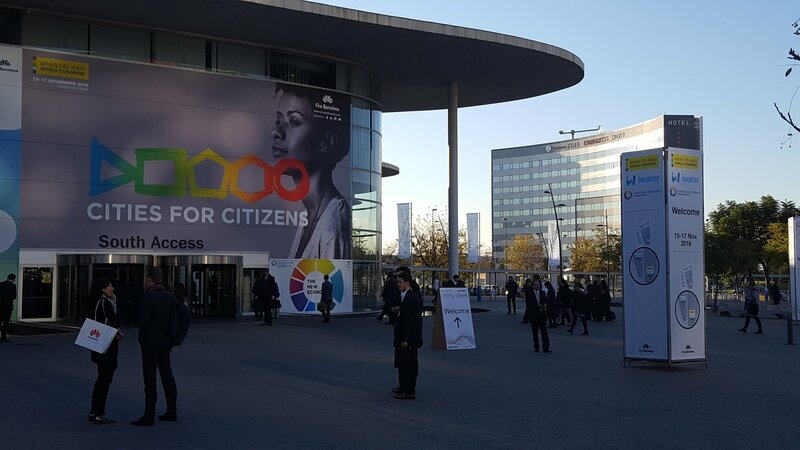 U4SSC is a pre-standardisation activity supported by 16 UN agencies to help implement the New Urban Agenda. 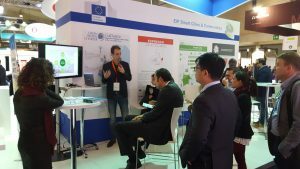 U4SSC advocates for public policies to encourage the use of ICTs to facilitate and ease the transition to smart sustainable cities. Built as a unique network for smart city stakeholders, it helps shaping smart sustainable cities worldwide, share best practices with peers, and achieve Sustainable Development Goal 11: “Make cities and human settlements inclusive, safe, resilient and sustainable”! Dr Marsal is one of the U4SSC chairs and in this webinar she will provide detail on the on-going works in the different WGs, especially on the one she is working on ‘WG1 Setting the Framework’, and how these will serve as pre-standardisation exercise for the standards being developed within ITU-T SG20 on Smart Cities and IoT. Contact the speaker: email. 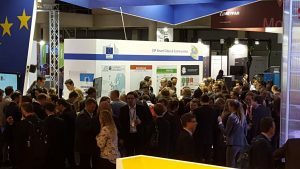 Some impressions from ESPRESSO at Smart City World Congress in Barcelona. The feedback was very productive and the people were as well interested in joining SmaCStak. 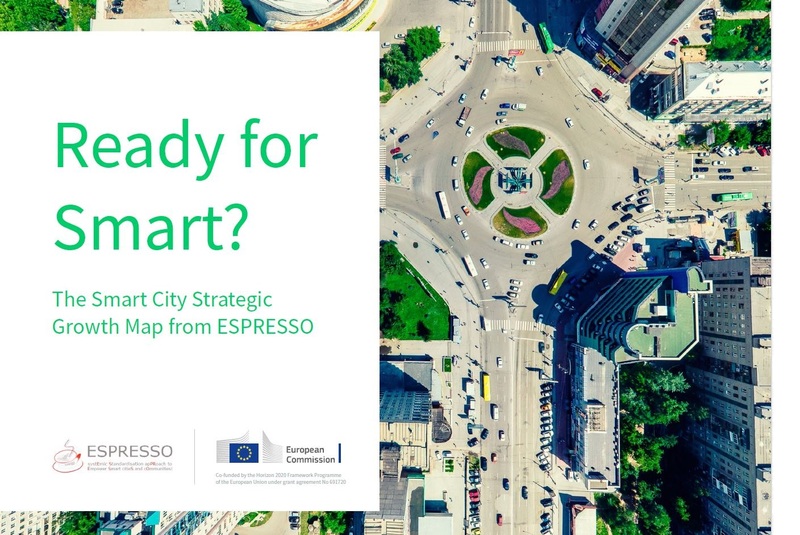 Is your City Ready for Smart? Find out in out new version of the ESPRESSO Strategic Growth Map. 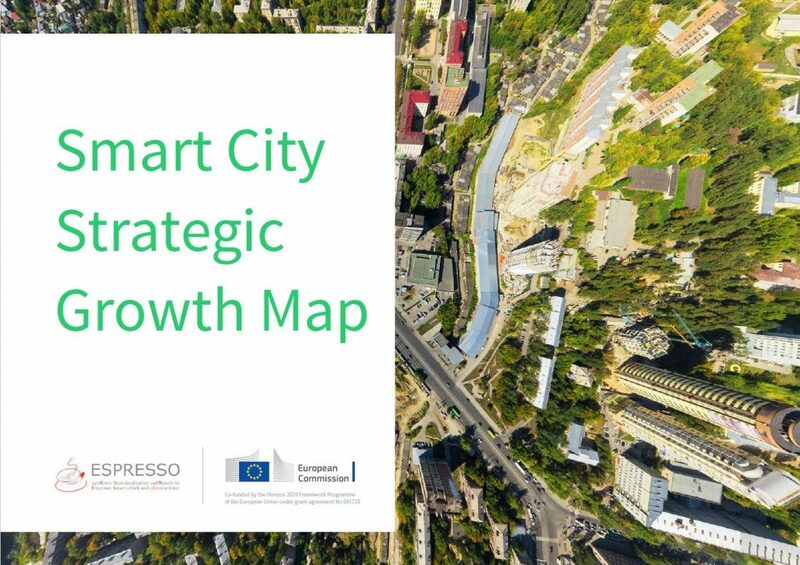 The webinar will introduce the main Smart City developments in currently under implementation in City of Tartu including activities related to retrofitting, energy efficiency, electric mobility, citizen engagement and ICT applications. 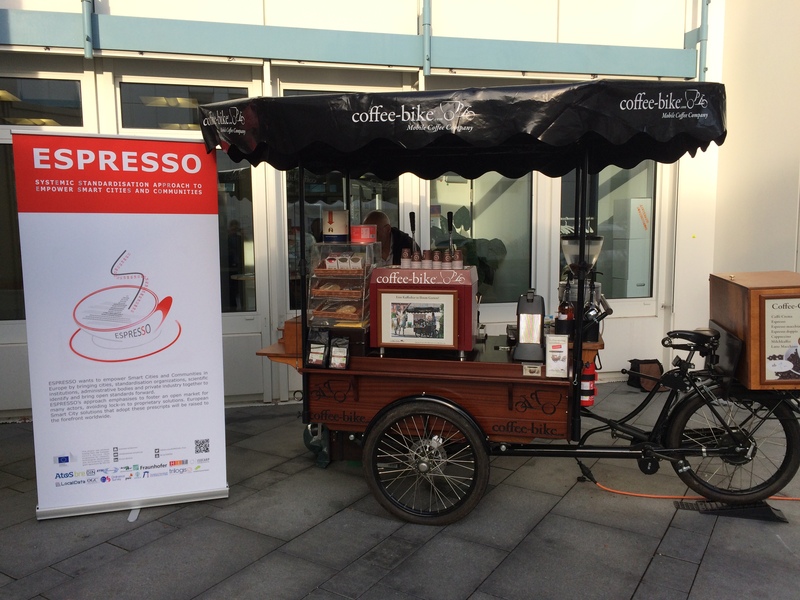 Some impressions from the ESPRESSO-presentation at Morgenstadt Werkstatt in Stuttgart. There were some interesting discussions and the people were as well interested in joining SmaCStak Community. Existing as well as emerging economic, financial and procurement models can be applied in various sectorial services of actual and future Smart City (SC) scenarios. This deliverable presents the most relevant and novel funding and procurement approaches applied to the SC domain. A special focus is also dedicated to the most appropriate operating models that can guarantee financial sustainability over time of SC projects. 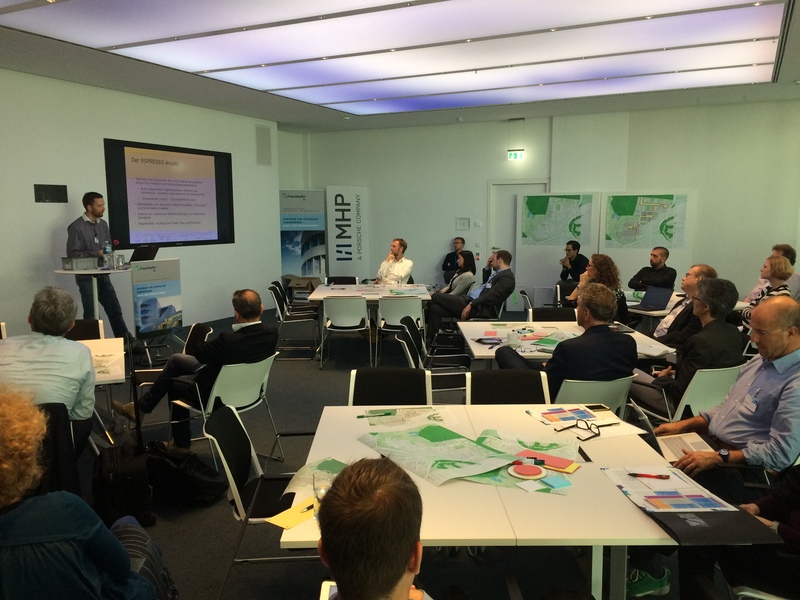 Relevant use cases of SC solutions have been collected in order to emphasise different successful approaches depending on the specific city needs as well as funding, financial and procurement models adopted. Check out the EVENT for attending details. The first version of the ESPRESSO-Atlas is now available. 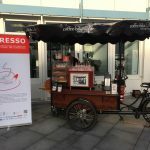 The complete integration into the espresso website is done in the next few days. Find out more here.